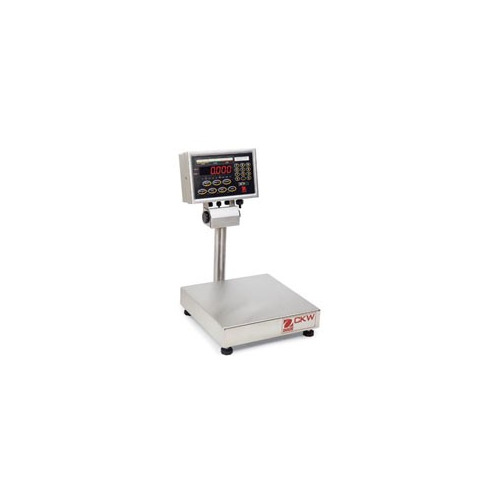 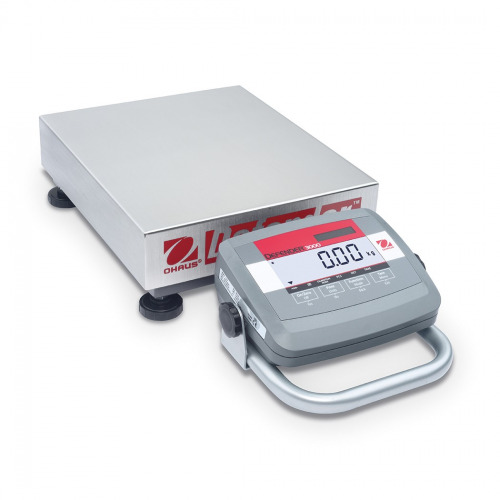 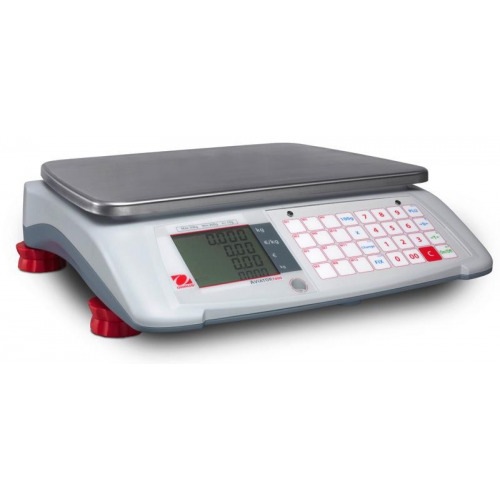 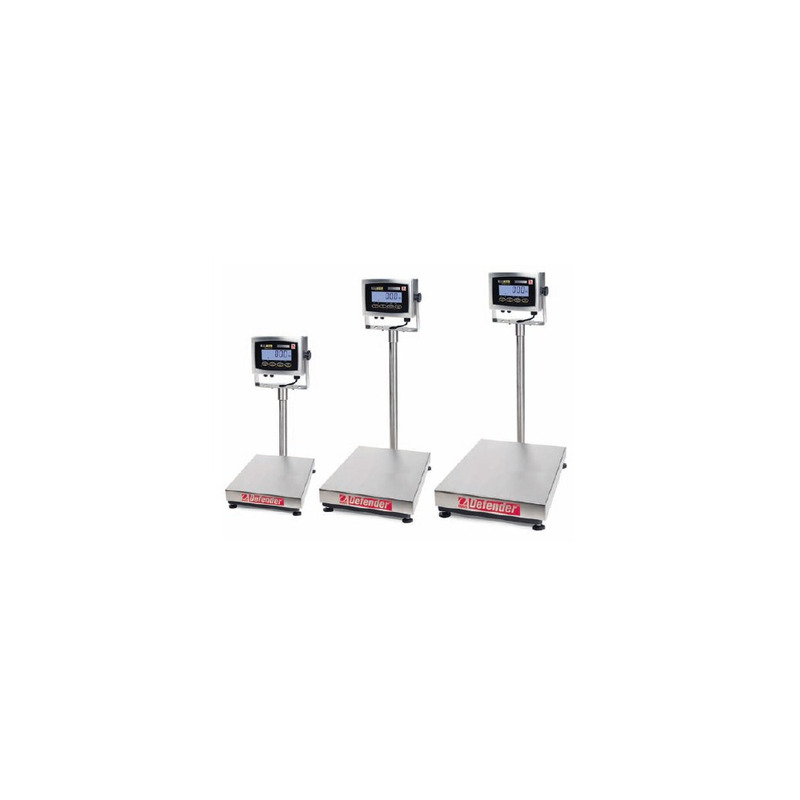 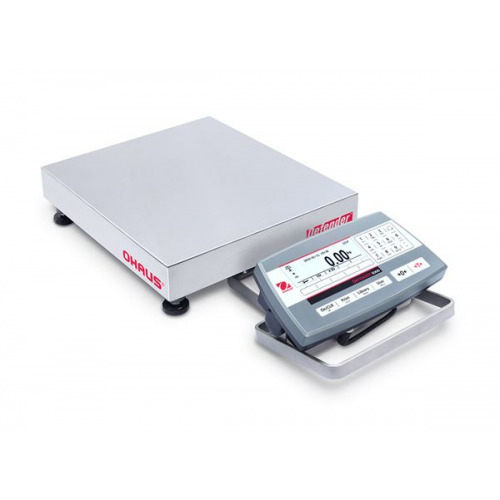 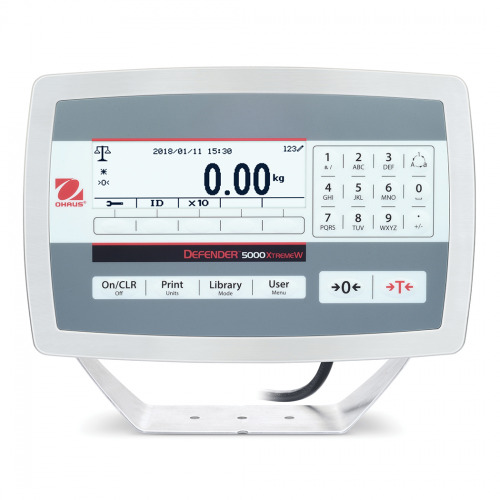 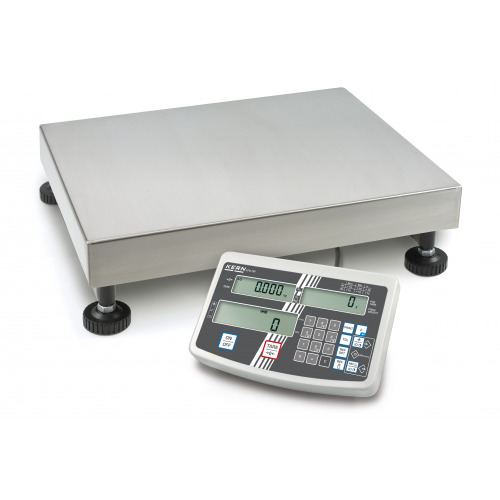 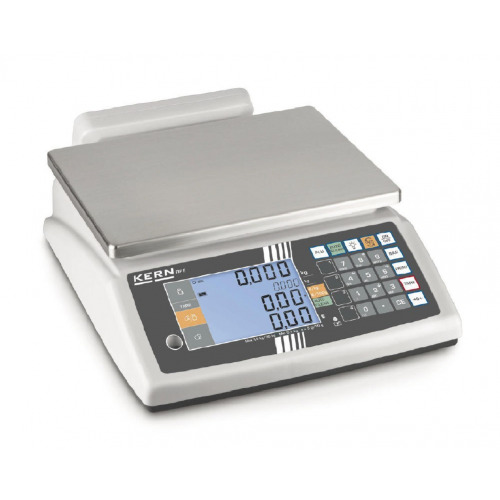 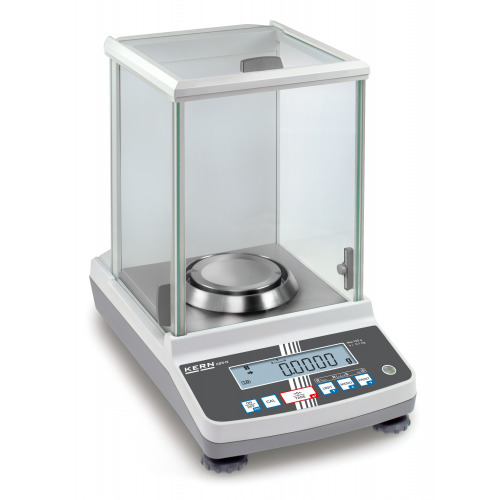 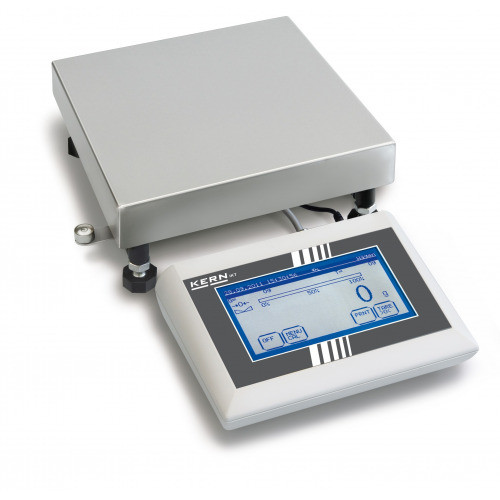 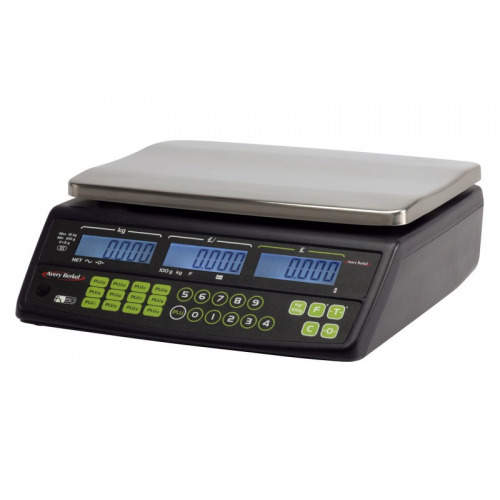 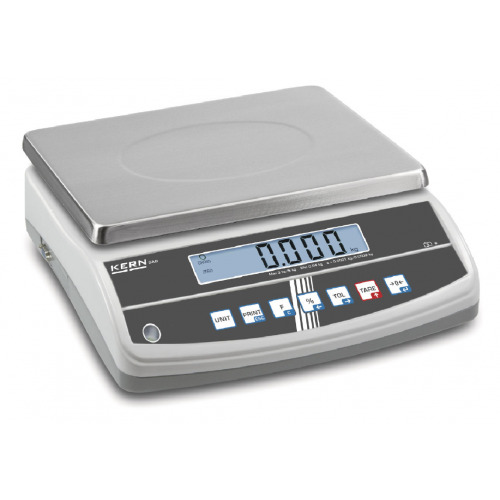 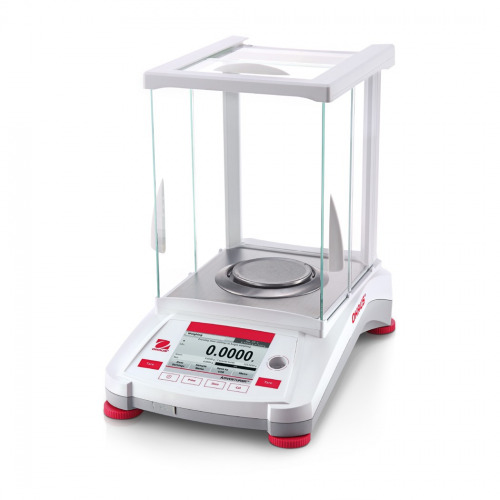 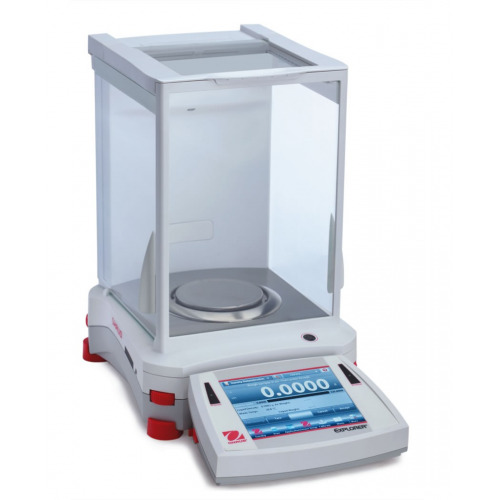 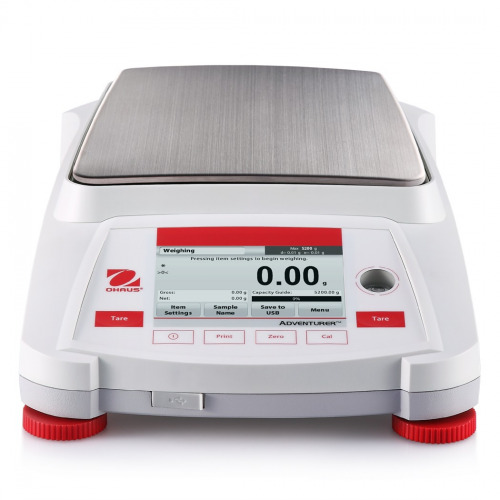 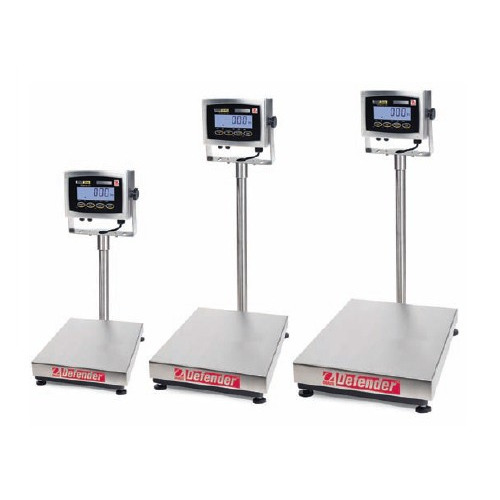 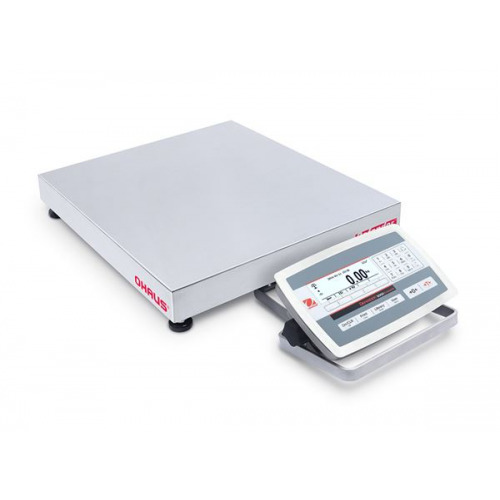 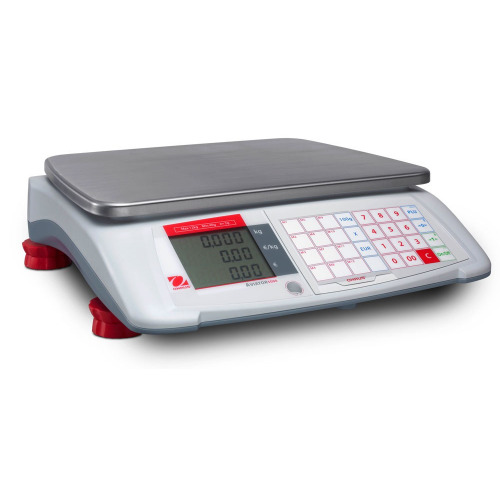 The OHAUS DefenderTM 3000 Hybrid Series economy line of wet/dry use indicators, bases and bench scales is ideal for general weighing and simple counting applications in production, packaging, warehouse, inventory, shipping and receiving areas. 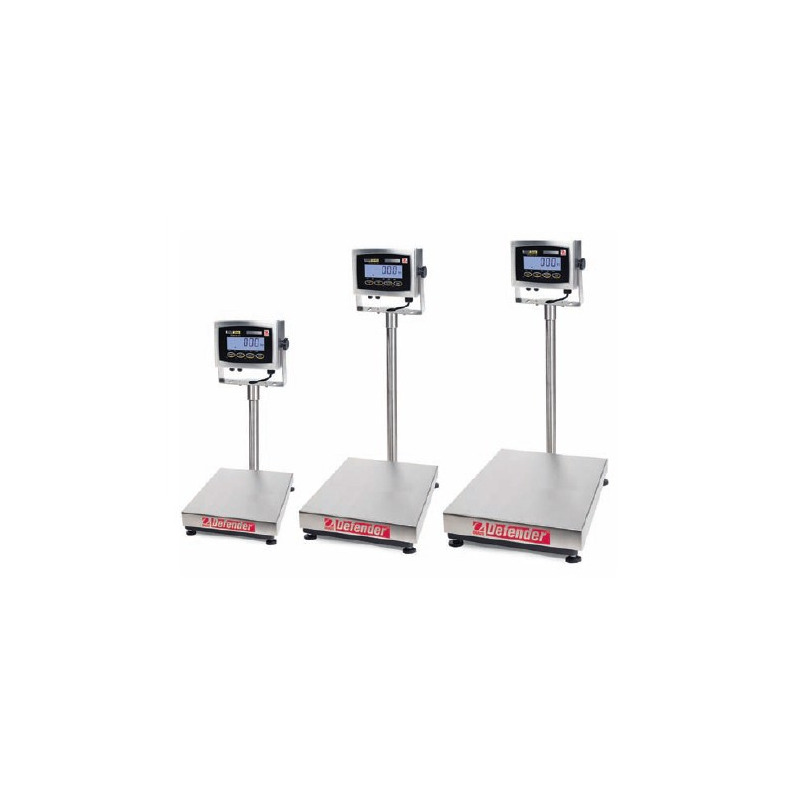 The OHAUS DefenderTM 3000 Hybrid Series economy line of wet/dry use indicators, bases and bench scales is ideal for general weighing and simple counting applications in production, packaging, warehouse, inventory, shipping and receiving areas. 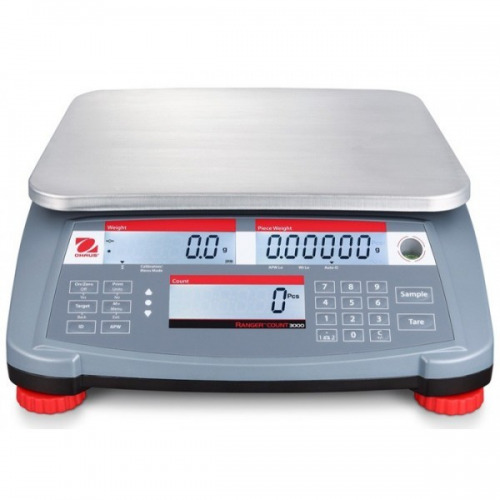 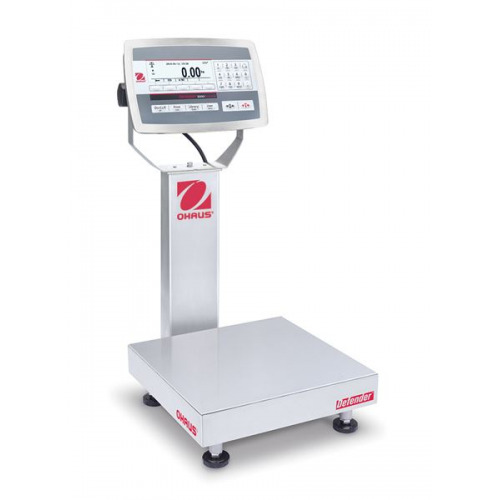 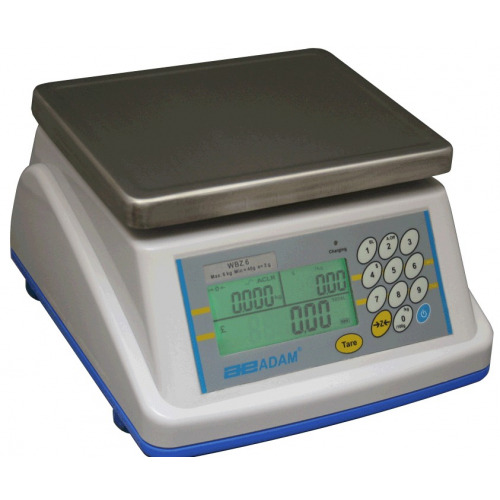 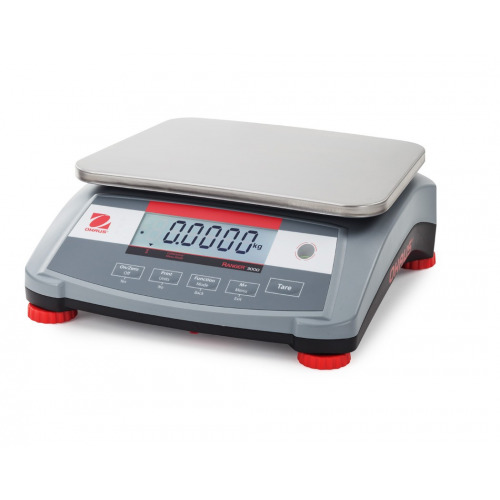 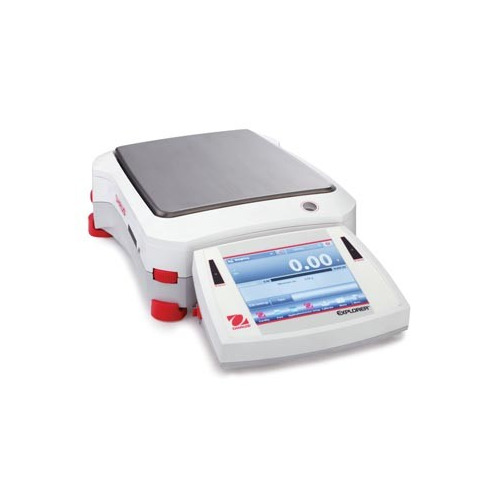 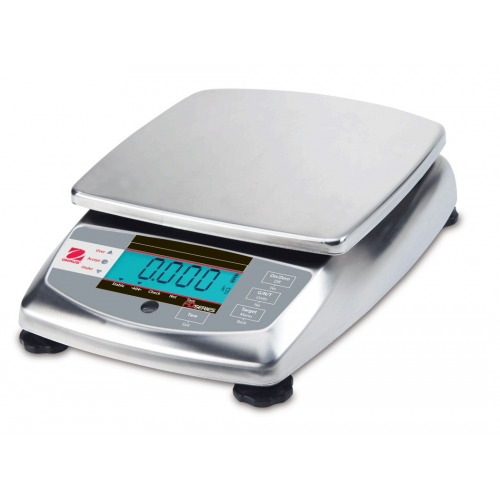 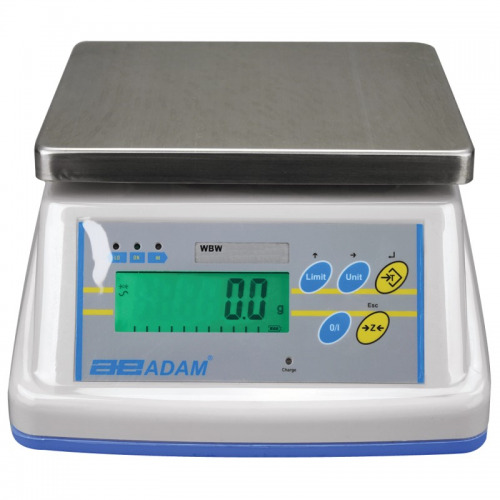 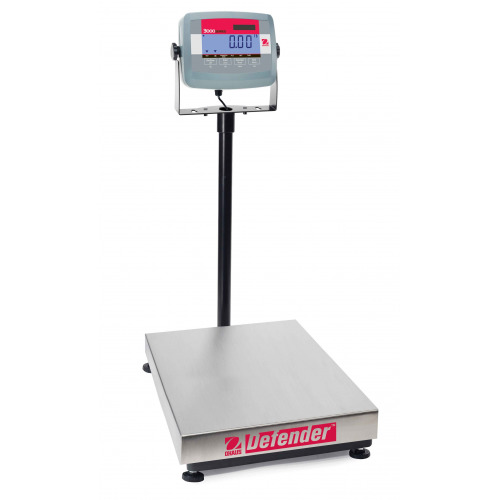 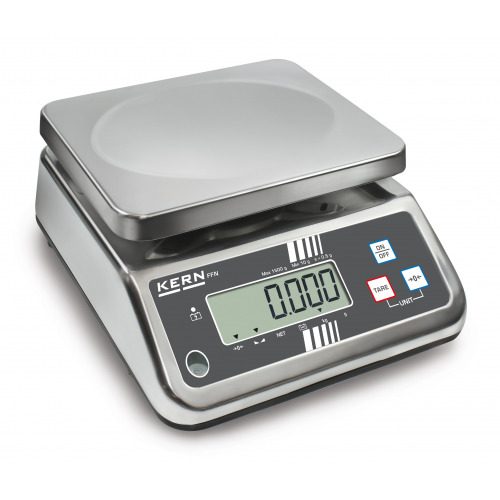 Used in both bench and floor scale configurations, it features a simple yet rugged tubular-frame base design and indicators with positive feedback keys, high-contrast backlit LCD display, built-in rechargeable battery operation and flexible mounting capabilities. 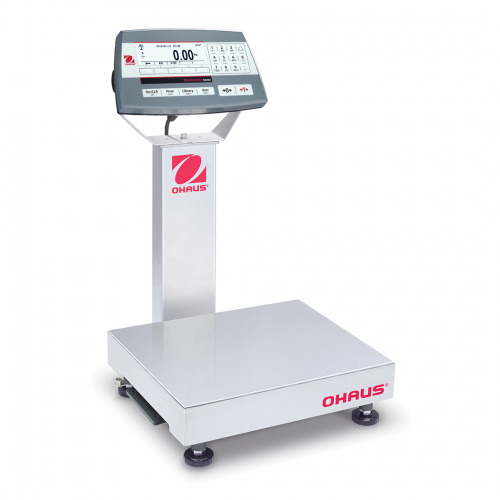 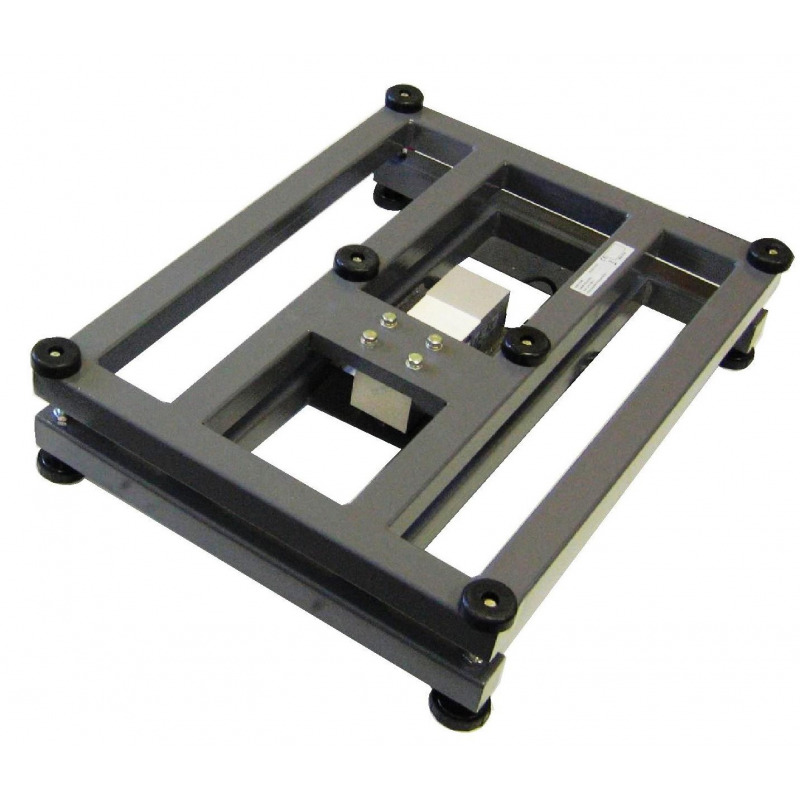 The OHAUS DefenderTM 3000 Hybrid Series is the solution to your weighing applications that require dependability within an affordable budget. 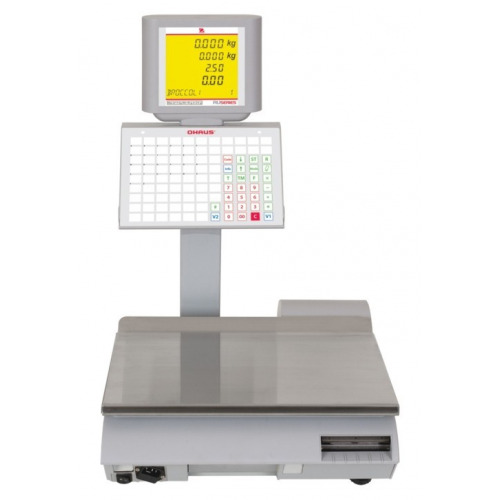 This range is despatched direct from Ohaus, please allow 3 working days for receipt.